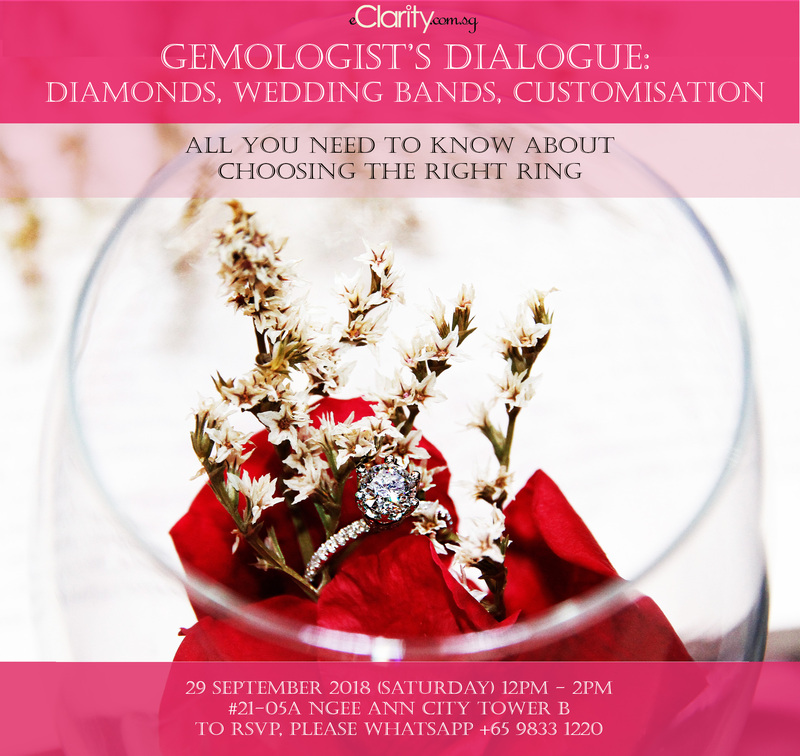 1) Speaker: GIA Gemologist, Amanda Koo. 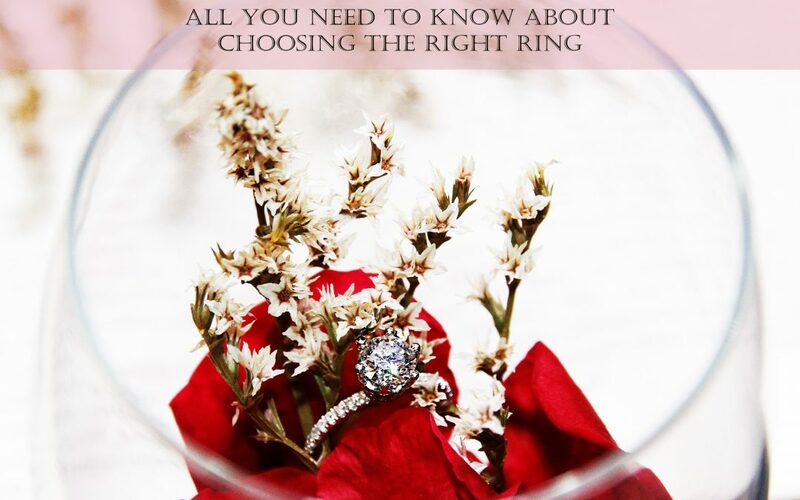 A graduate from NUS, with post grad in Gemology and master in counselling, Amanda has 12 years of experience customizing more than 10,000 diamond rings and wedding bands that express love for couples in Singapore. Topics include diamond, customization, science, art, traditions, trends, maintenance, and viewing to designs of bridal jewellery.